Using dolls and effigies in sympathetic magic rituals is as old as humankind. More often than not, ritual dolls and effigies were used for healing, fertility, and empowerment. In some cultures such as ancient Greece, they were used to bind enemies. European poppets were widely used in folk magic and witchcraft to curse an enemy. Other types of dolls were used in harvest customs and burial rites, made as talismans, or used as teaching aids for children. Today, Voodoo dolls are used for all of these reasons and more. 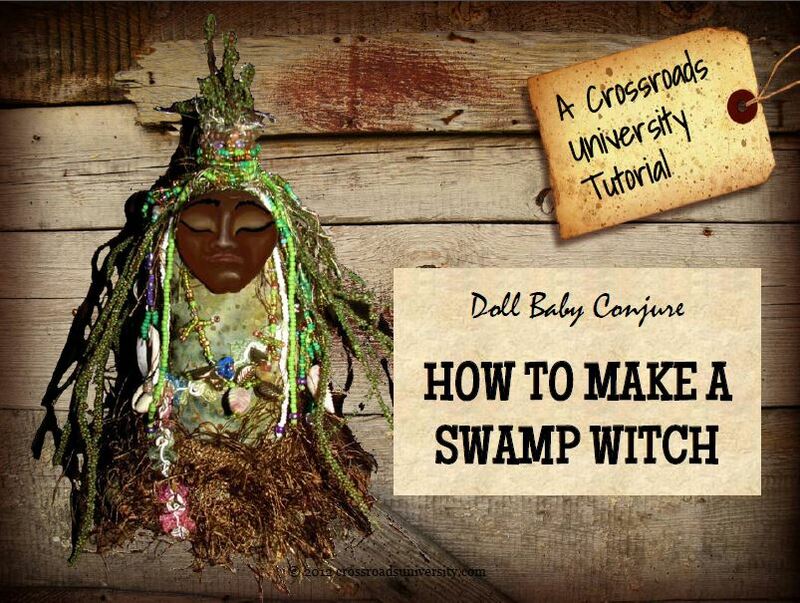 This course explores doll baby conjure throughout history and across cultures and guides students in making several distinct types of magical dolls and how to use them. 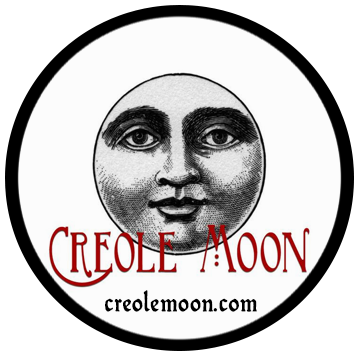 Topics covered include: the history of doll magic, how to make magical dolls, and how to use dolls in conjure. This course is required for C.P.R. certification. No prerequisites. Enroll in this course today! Cost of the course includes access to course materials, secret forum, weekly chat sessions, and secret Facebook group. Individuals desiring to take the individual course will only gain access to this specific course and not the entire website. Once the course is paid for, you will receive an email with further instructions and course materials. You will be required to sign a confidentiality agreement where you agree not to share the information outside of Crossroads University or reproduce our proprietary information in whole or in part for personal profit. Access to the individual course does not automatically mean you are approved for the Certification in Professional Rootwork (C.P.R.) credential, which requires a separate application process. Clicking the"Pay Now" button and purchasing this course indicates your agreement to these terms.